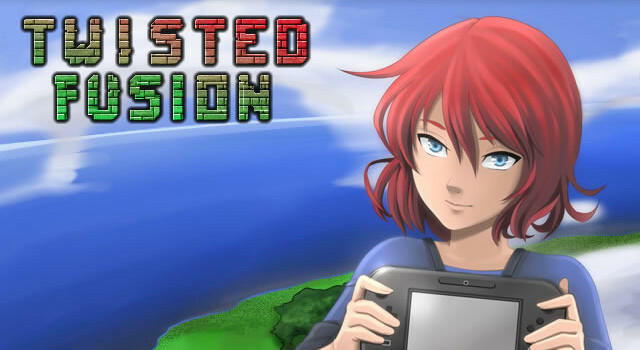 The Wii U exclusive Metroid-like Indie Game Twisted Fusion Is at £2,466 funded so Far Just 534 shy of its £3,000 goal. with just 9 days to go till its funding period is over the game looks as though it may not actually reach its initial goal, but 534 isn’t really that big of an amount when it comes down to it. It would be a shame to see an ambitious project like this one go under when it’s so close to its goal.